Honeysuckle flowers are a herb used in Chinese medicine formulas. It is often used in formulas for treating skin complaints as well as many other medicinal uses. Rose is used in many anti-aging skin products and has a beautiful fragrance. 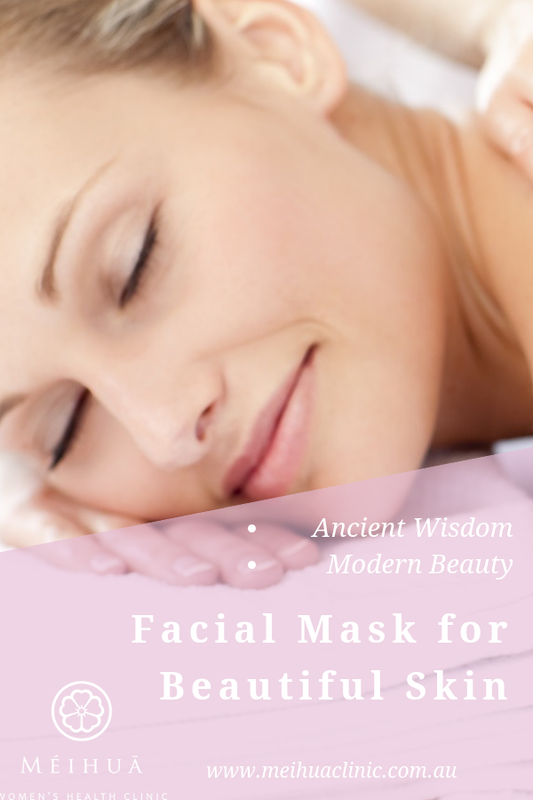 After using this facial mask, your face will feel so soft. It is great for blemished, irritated or damaged skin. Bring the pure spring water to boil in a non-metallic pot. Remove from heat and add the flowers. Allow the flowers to infuse in the water for 15 minutes and strain. Mix the rice flour into the flower tea to make a creamy paste. Prior to applying the mask thoroughly clean the face. Apply the mask and leave on for 20-30 minutes and then rinse.